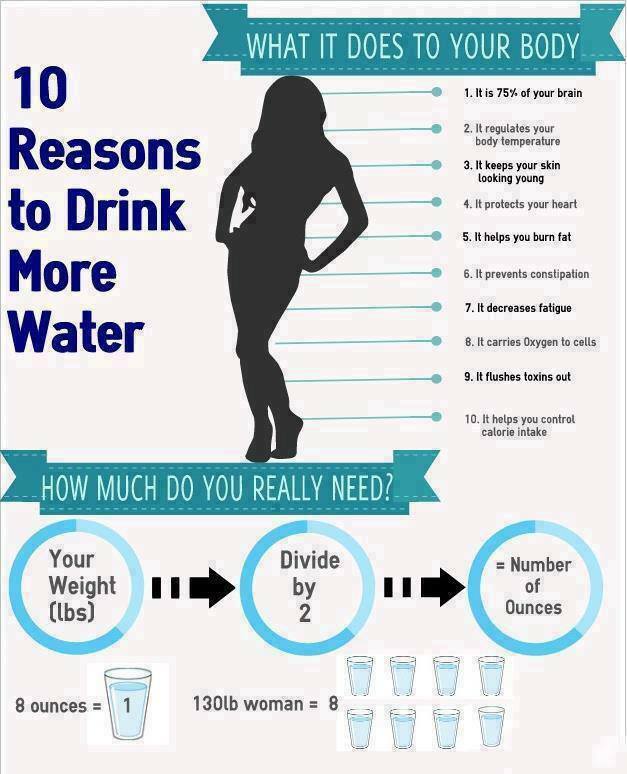 Do you know how much water to do you drink each day? Let’s say you drink at least eight glasses of water every day. If I will ask you to drink more water than your usual consumption because you need more water, will you do it? I’m sure most of you will ignore this and say that eight glasses should be enough. But if I tell you that if you drink more water, your mood will be enhanced and you will be happier, will you do it? Its probably true, at least for those whose moods improved in the study of 120 college females. The study took note of what the participants ate and drank for five full days and water intake was carefully calculated to include even those from food. To be sure that the fluctuating moods are not affected by hormone altering substances, they were all on oral contraceptives. The study revealed that those who drank more water had better moods. Also, any tension, depression and confusion were reduced when the women drank more water. 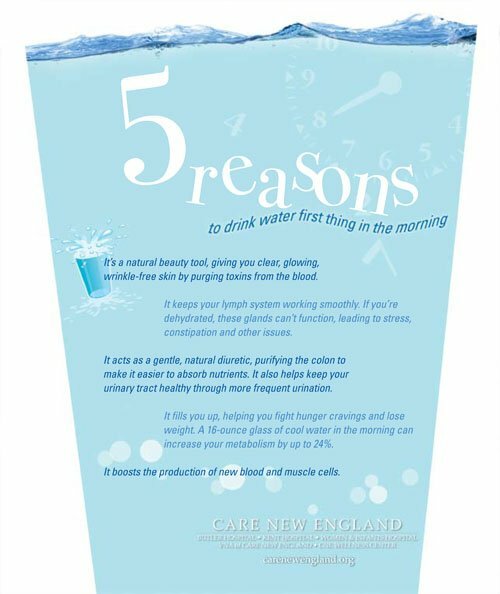 There was another study conducted on 30 individuals who are already drinking at least five cups of water a day. They were all asked to increase their water intake to around ten cups for three consecutive days. Results showed that their mood improved and so did their energy levels and satisfaction. 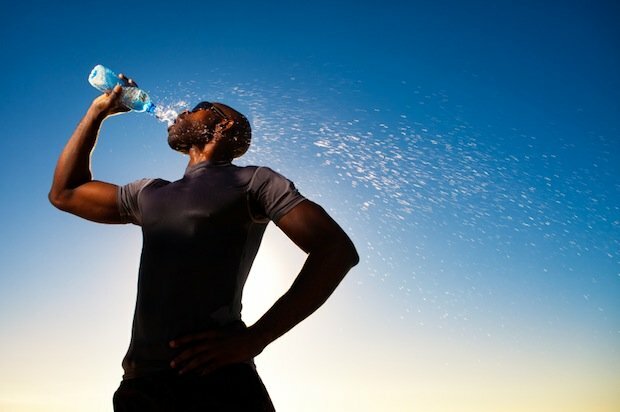 The same researchers conducted another study on 22 other individuals whose water intake were more than five cups a day. They were tasked to decrease their water intake. The results showed that they had worse moods, more confusion, headaches, and tiredness. While we already know that if we drink more water, we enjoy a healthier lifestyle and a couple of health benefits, this new study provides insights on how water can help us more. Though these are just initial studies, it doesn’t really mean that you should gulp three gallons of water everyday. But why don’t you try to drink more? Water doesn’t come with any calories and it’s possibly the cheapest way to get your mood up.